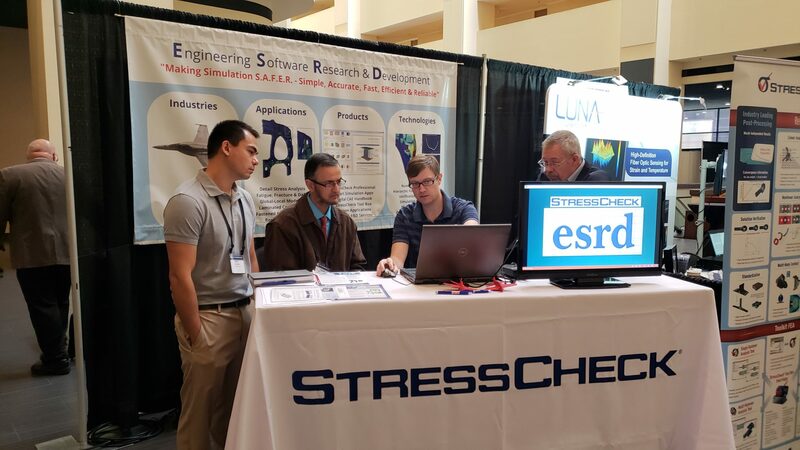 ESRD @ ASIP 2018 Summary | ESRD | Engineering Software Research and Development, Inc.
ESRD’s Brent Lancaster discusses StressCheck® at the ASIP 2018 conference. 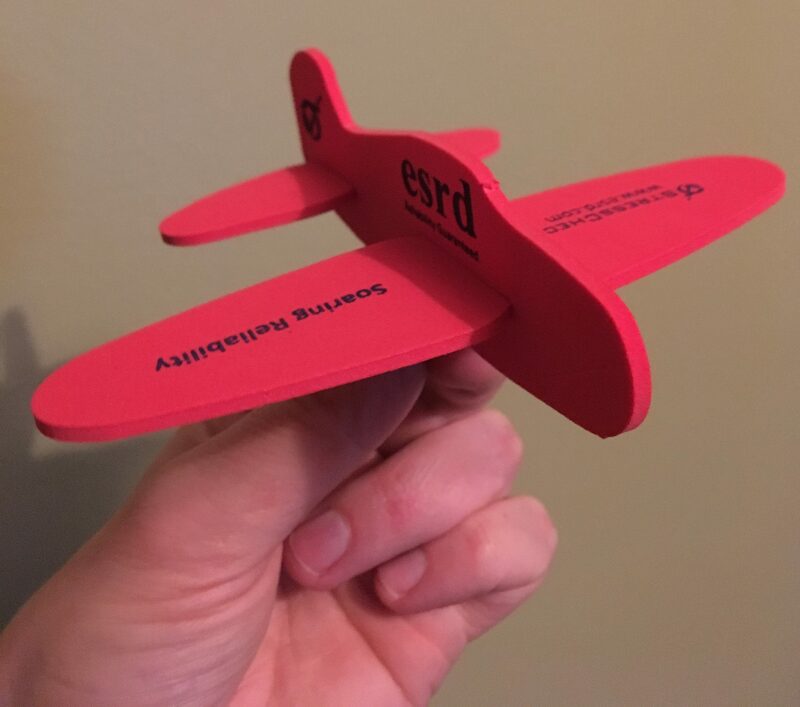 This past week at ASIP 2018, ESRD provided a 2-hour training course titled “Modeling Fastened Connections: Hierarchic Approaches Discussion and Demo”, chatted with attendees about StressCheck® and its ASIP-oriented strengths, and exhibited at our attractive booth (above image). 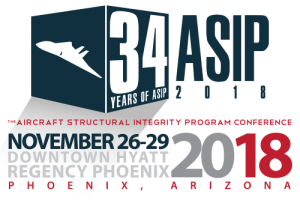 We enjoyed meeting many of the ASIP attendees, connecting with a wide variety of ESRD customers and colleagues, and continuing to share our perspective on DaDT and cold working analysis with the ASIP community. Thanks to those who stopped by to say hello (and grab one of our foam plane giveaways and/or handouts). On November 26th, we had the pleasure of providing a training course on hierarchic modeling best practices (in the context A&D fastened joints) to a full house of interested ASIP engineers. Thanks to those who attended and/or requested the training course materials. 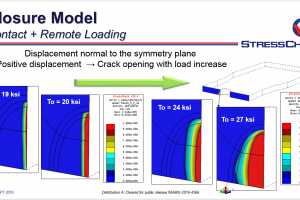 We are looking forward to receiving your feedback on our presentation and associated StressCheck® model files. 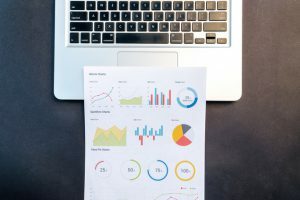 Don’t have access to StressCheck®? Request an evaluation of CAE Handbook, which will allow you to open and run the StressCheck® model files.